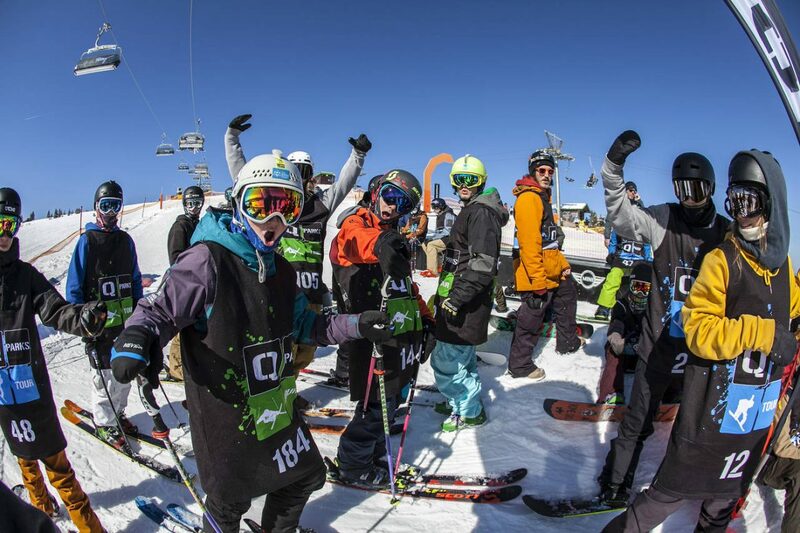 The QParks Freeski Tour presents: badenova Masters Feldberg! The journey continues and takes the QParks Freeski Tour family to its next destination – Germany. Park designer Jure Gradic and his crew will roll out a nice Jib setup at the badenova Snowpark Feldberg. Reveal your best tricks and take home nice goodies and prize money in a total value of 1,200 €. 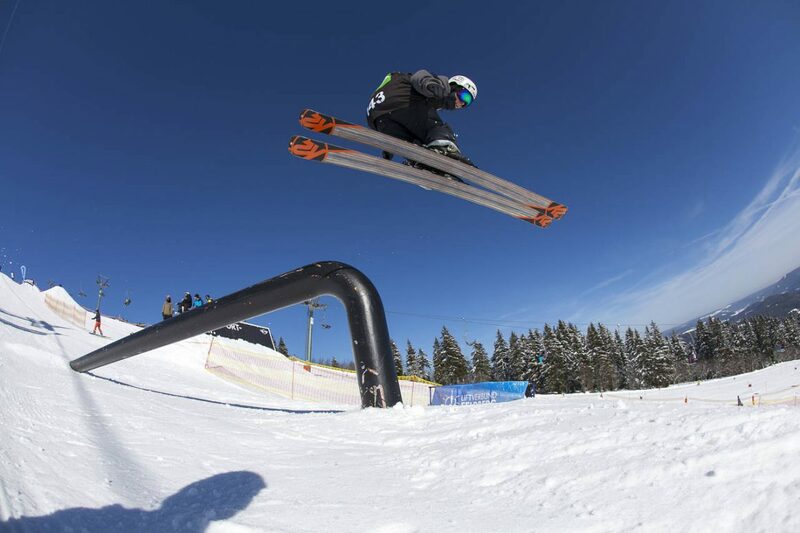 More and more freestylers are drawn into the Snowpark at Feldberg. The Seebuck mountain transformed into a pure scene hotspot, where the community spends whole days and enjoys the obstacles and good times together. Home is where your crew rides – the slogan suggests that the locals know where to spent their legendary shred days around the Black Forest. 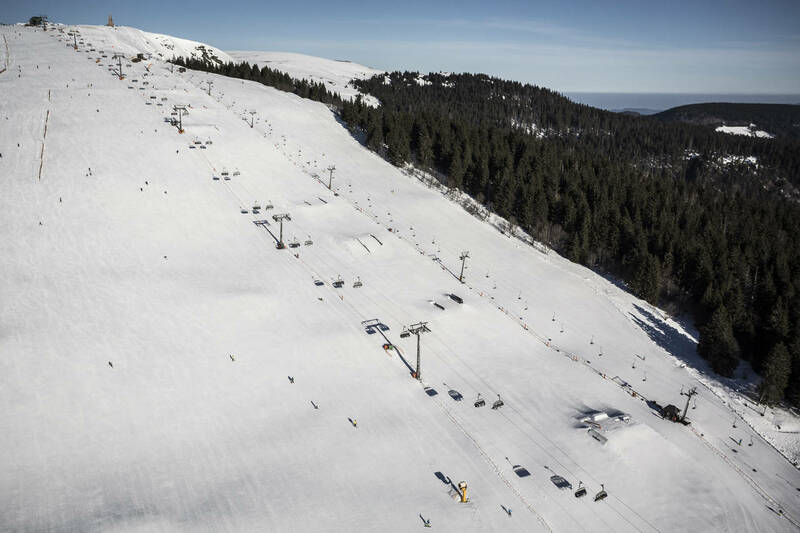 This is the reason why the next QParks Freeski Tour stop will take you to the badenova Snowpark Feldberg. The vibes, the park, the local crews – good shred moods are guaranteed and thus the ideal conditions for an epic contest day. Besides the atmosphere, freeskiers will be battling for goodies from Planet Sports, Pinetime Clothing, AMPLIFI and QParks, price money and important QParks Freeski Tour points. As this will be the last contest before the big finals, your run might mix up the Tour ranking completely. Refreshments on-site and participation for Groms, Women and Men will be for free. You’ll also find all the information on the badenova Masters Feldberg and each stop on the fully redesigned QParks Freeski Tour Website. It was developed by the graphic designers, programmers and editorial staff of QParks and we’re now proud to present a stylish new page optimized for mobile devices. Here, the tour riders have the possibility to register for all of the tour stops. Check out Instagram and the Facebook page for guidelines on the voting and further general information. 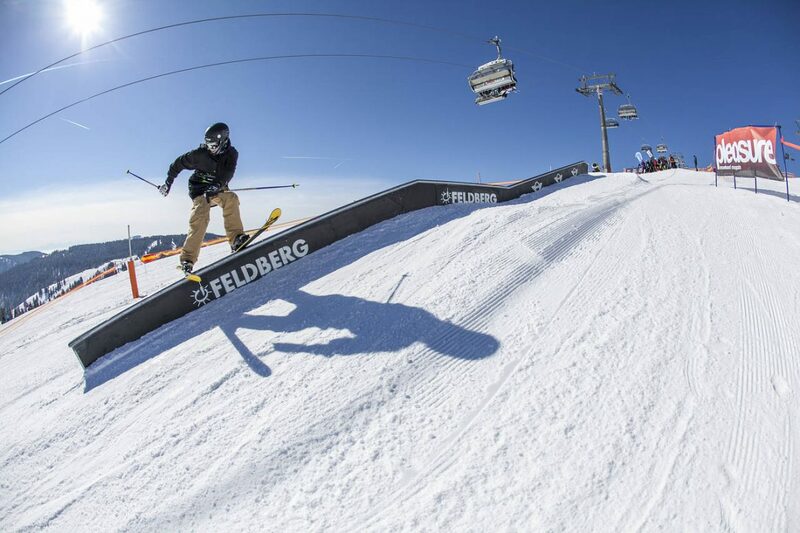 All news about the badenova Snowpark Feldberg and the badenova Masters Feldberg are also available here.